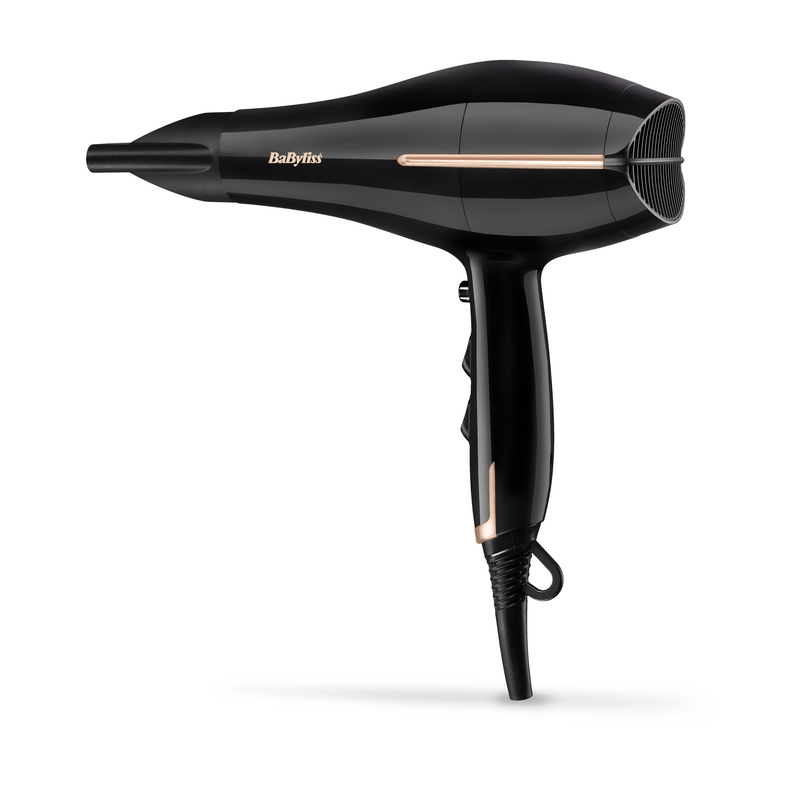 A modern high performance salon hair dryer. 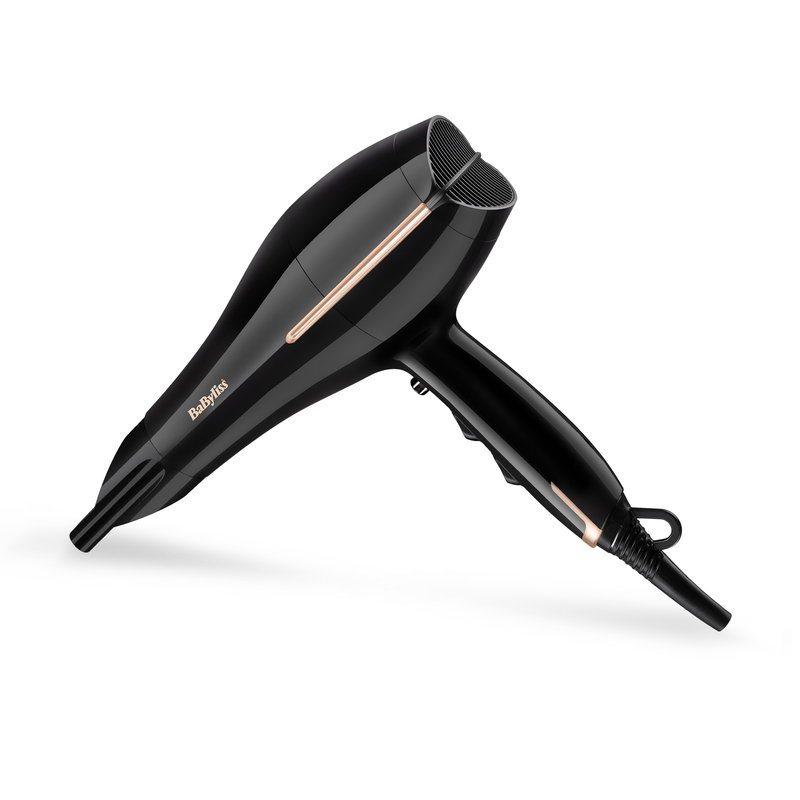 With 2200W of power, ionic and heat-balancing tourmaline-ceramic technology. 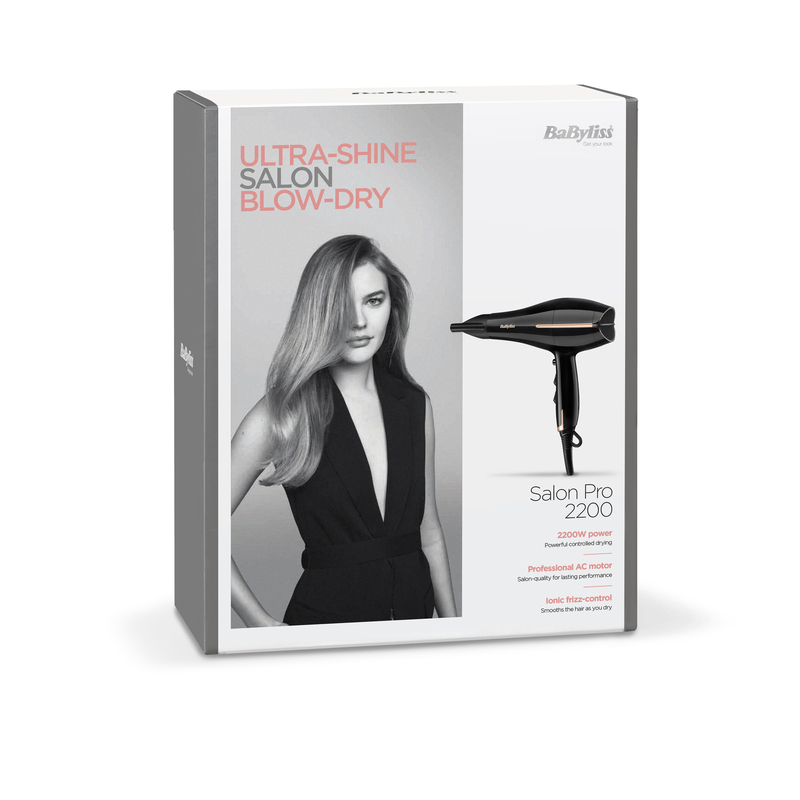 Salon Pro 2200 Hair Dryer is rated 4.7 out of 5 by 30. Rated 5 out of 5 by gwilson from Great value for money I bought this hairdryer whilst it was on sale and got an extra 10% student discount so was apprehensive about the quality as it got it for so cheap but it arrived and is the best thing i have purchased this year. 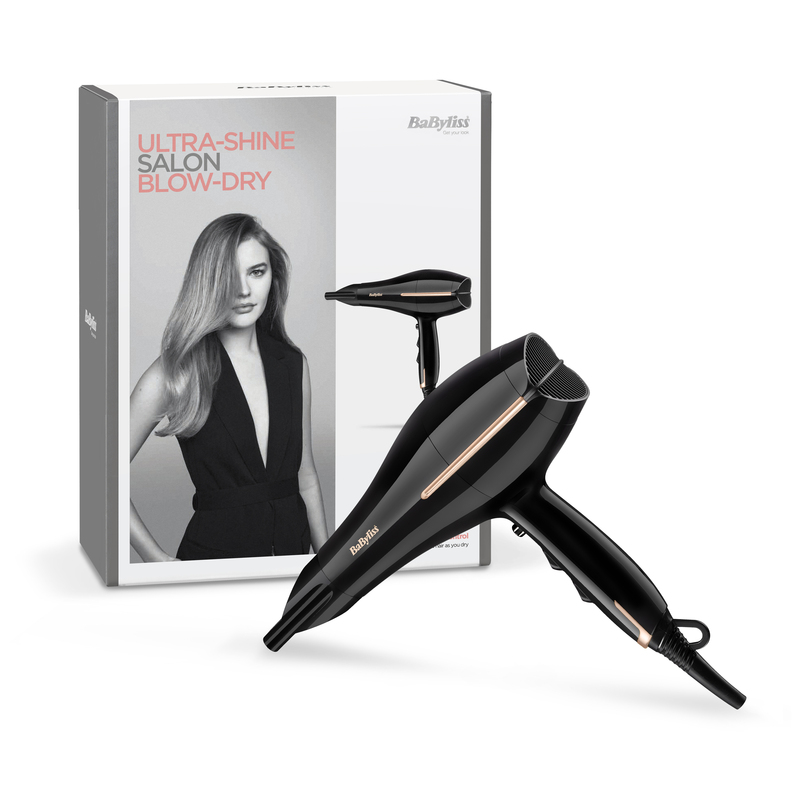 It is so stylish and lightweight, I use the hottest setting as it then also straightens my hair as I dry it, I also have really long thick hair and with this hairdryer I can do my hair in 5 mins. Great product would 100% recommend. Rated 5 out of 5 by El from Babyliss hairdryer Easy to use and great performance.Leaves my hair smooth and shiny ! Rated 5 out of 5 by Bubbles from Excellent Babylis hair dryer This was replacement for one which I had had for many years & it is everything that I hoped it would be. Only 1 slight thing the hottest heat is too hot so I use it on the second setting. Rated 5 out of 5 by Sid from Good hairdryer Functional hairdryer, but a bit bulky and not what i would call lightweight. Wouldn't want to take it on holiday with me!